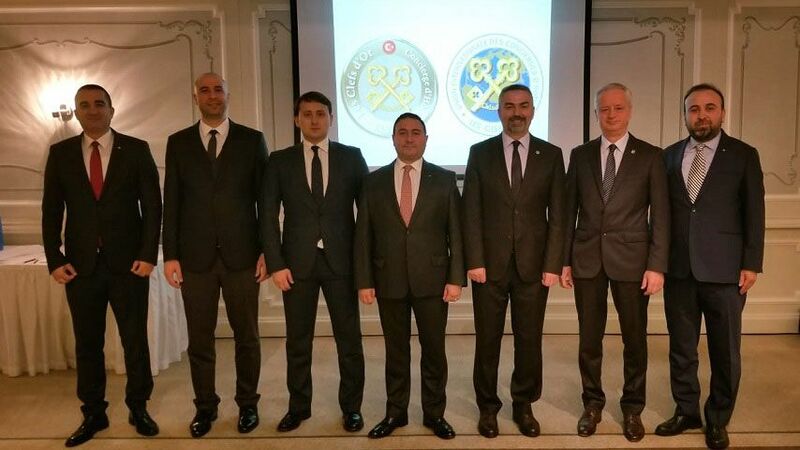 The 3rd Ordinary General Assembly of Les Clefs d'Or Turkey (Golden Key Hotel Desk Officers Turkey - Concierge Association) was hosted by Park Bosphorus Hotel, Istanbul on December 17, 2018. 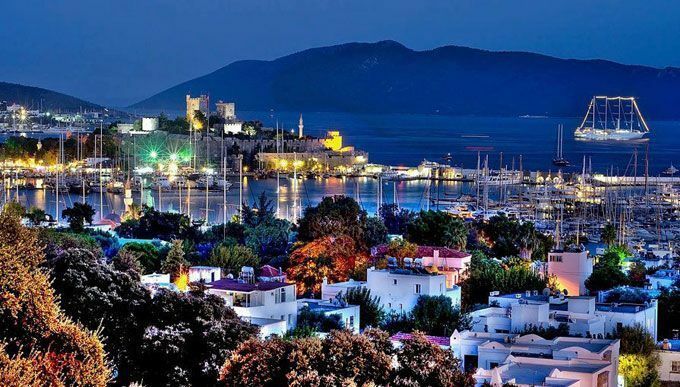 Radisson Hospitality AB announces the signing of its first Radisson Collection hotel in Turkey, in Bodrum on the country’s southwest coast following an agreement with one of Turkey's most respected construction and hospitality companies; ANT YAPI. A high-speed train has crashed near the Turkish capital Ankara, killing at least 9 people and leaving at least 47 injured. The 16th Istanbul Biennial’s title and conceptual framework was announced by the curator Nicolas Bourriaud at a press conference on Tuesday, 11 December at Lycée Français Privé Saint-Joseph d'Istanbul. 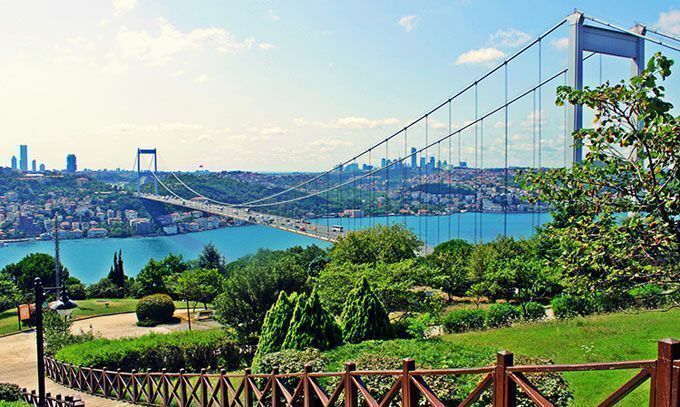 Straddled between two continents, Turkey is perfectly located for travelers and offers an enthralling array of art, culture, and cuisine that will delight even the most seasoned delegates. 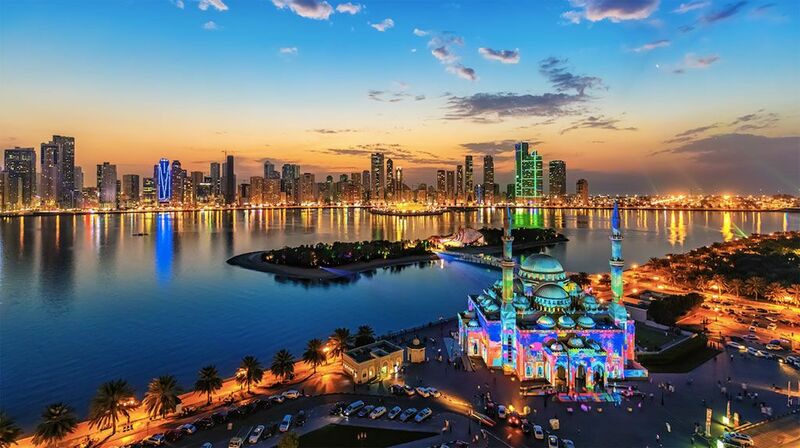 Turkey's leading low-cost carrier Pegasus Airlines is adding Sharjah, the United Arab Emirates’ ‘cultural capital’ and a destination on the rise both for leisure and business travelers, to its flight network. 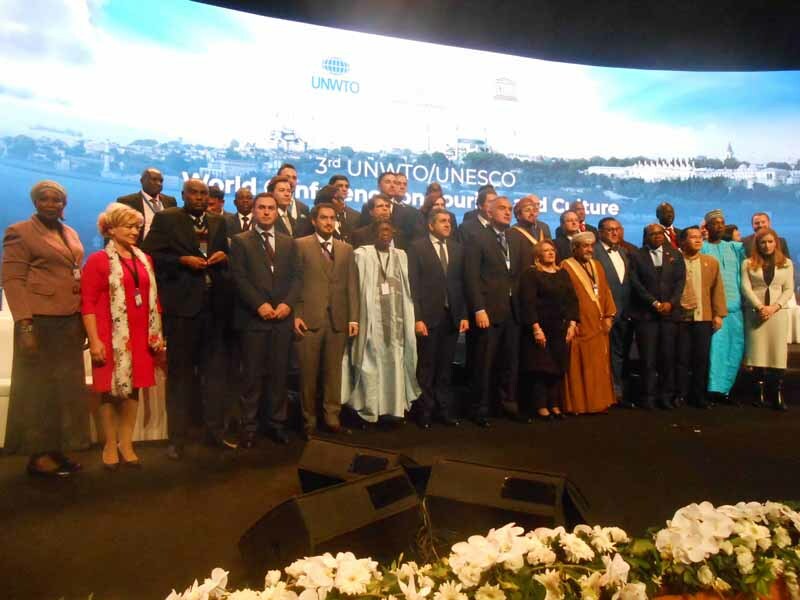 The third cultural tourism conference organized jointly between the World Tourism Organization (UNWTO) and the United Nations Educational, Scientific and Cultural Organization (UNESCO) in Istanbul, Turkey between 3 and 5 December 2018. 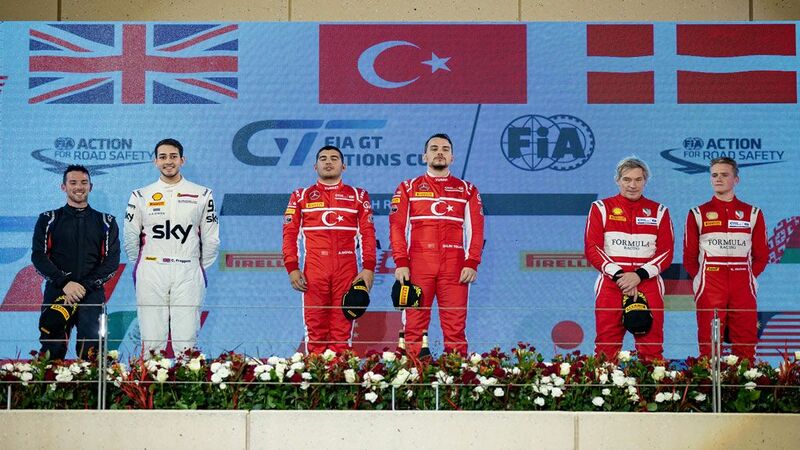 Turkish Culture and Tourism Ministry announced the total number of foreign visitors arrived Turkey in October 2018. 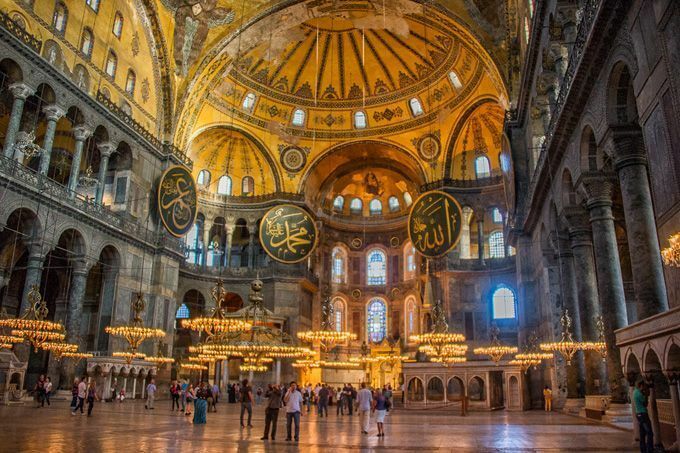 In October 2018 the number of foreign visitors arrived increased by 25.48% compared to the previous year. 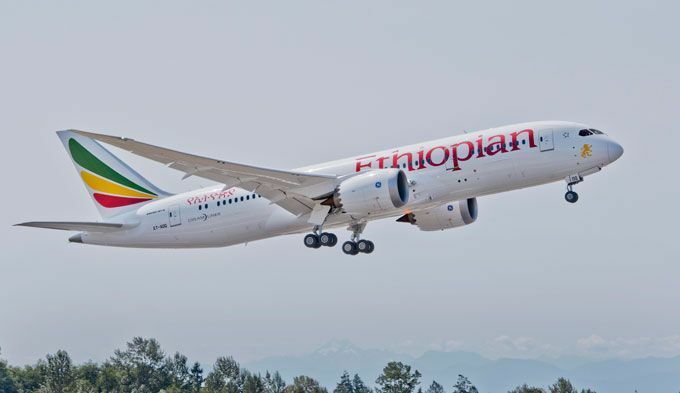 Ethiopian Airlines, the largest Aviation Group in Africa, announced that its debut operations between Addis Ababa and Istanbul, which had been originally planned for December 5, 2018, has been postponed to March 4, 2019.